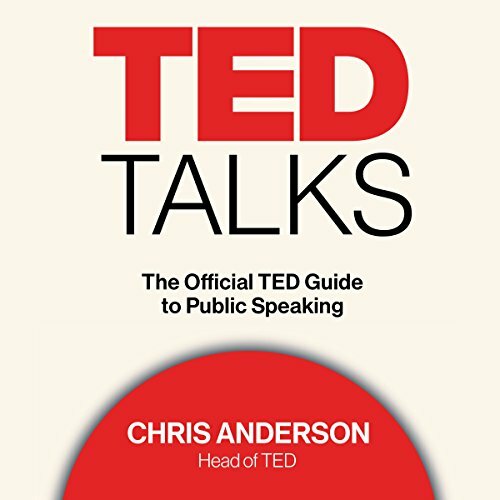 Showing results by narrator "Chris Anderson"
The New York Times best-selling author heralds the future of business in Free. 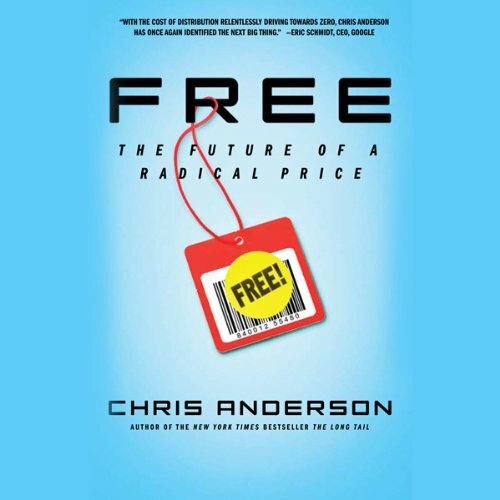 In his revolutionary best seller, The Long Tail, Chris Anderson demonstrated how the online marketplace creates niche markets, allowing products and consumers to connect in a way that has never been possible before. Now, in Free, he makes the compelling case that in many instances businesses can profit more from giving things away than they can by charging for them.